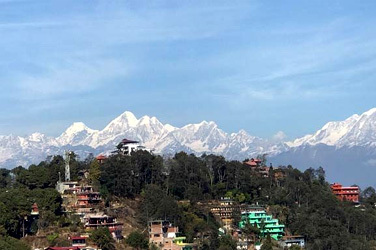 The Kathmandu valley and Nagarkot tour will take you through cultural and historical highlights of Kathmandu valley, Patan, Bhaktapur and Nagarkot. 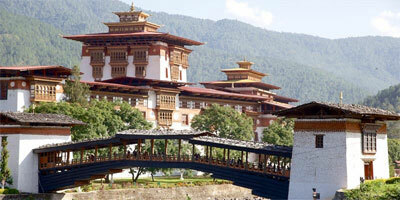 Cultural and historical exploration of Kathmandu valley and scenic excursion of Nagarkot hill. 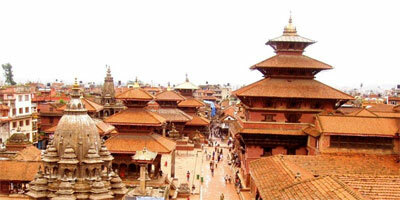 This trip offers a religious and cultural journey to the most amazing places in Kathmandu, Patan and Bhaktapur. Traveling to these places will help you get completely acquainted with different facets of Nepal. 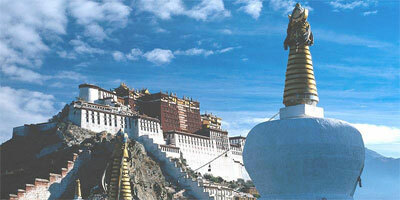 Taking on this tour, you will get to become a part of the rich culture and traditions of Nepal. 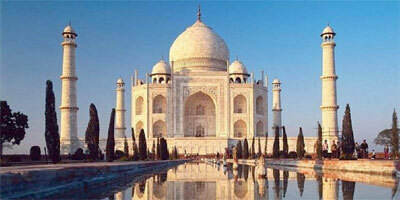 You also get to visit the ancient palaces and famous cultural heritage sites during this tour. Your next destination, Nagarkot, is blessed with sheer beauty of nature and panoramic Himalayan views, giving you a once in a lifetime experience.